Whereas the general presentations at the conference deal with new and innovative methods in behavioral research, tutorials focus on teaching existing methods. 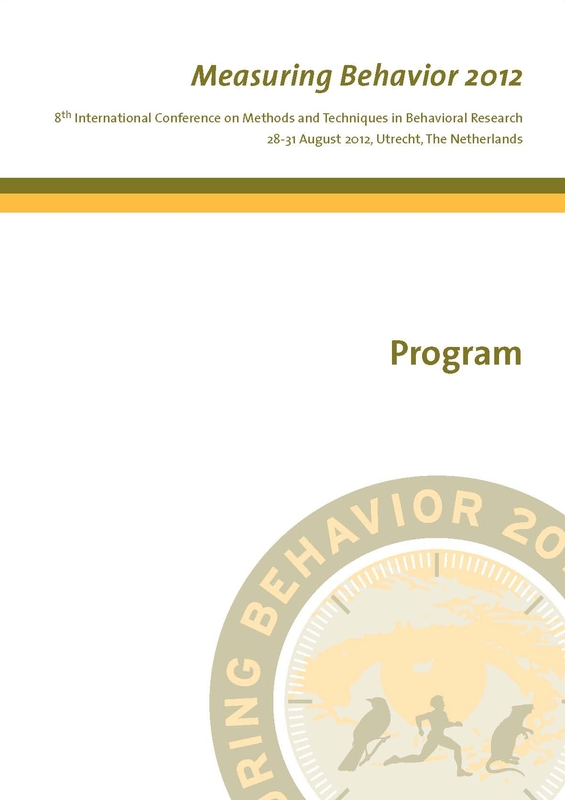 Tutorials provide a valuable opportunity to instruct participants of Measuring Behavior 2012 in specific methods, techniques and equipment for behavioral research. Tutorials consist of both theory and demonstrations and they cover a wide range of topics related to methods, techniques and equipment used in behavioral research. There are also some changes to the published program.